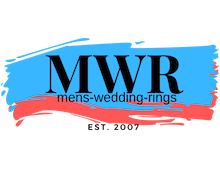 A sophisticated two tone design makes this 8mm comfort fit tungsten wedding ring for men a standout. 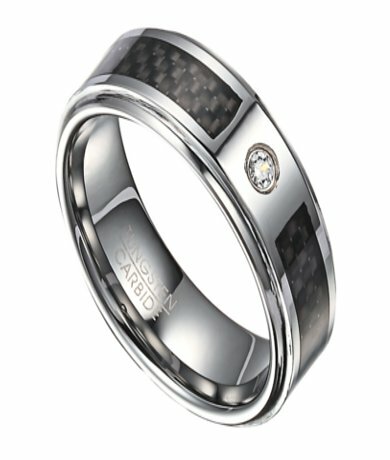 A black carbon fiber center inlay is set in polished tungsten carbide, and accentuated with a single sparkling white CZ stone. Equally suitable as a contemporary wedding band or men's engagement ring.Comfort-fit rings should be ordered 1/2 size smaller!